Hey, big spender! Victoria Beckham just dropped $32,750 on a brand-new handbag, a source tells Us Weekly. 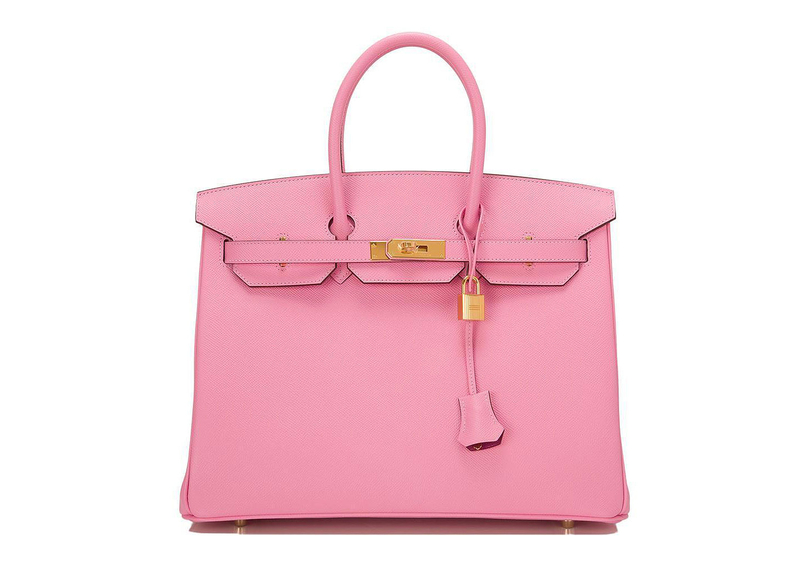 The fashion designer and ex-Spice Girl, 41, spent her hard-earned cash at Portero.com, a site that specializes in authentic pre-owned luxury styles, on a classic: the Hermès HSS Birkin Bag. But she chose an unexpected shade — bubblegum-pink with gold hardware (similar to the one below). "Victoria requested they find the bag for her, and they were able to track it down," the insider shared. As it turns out, this isn&apos;t her first pink Hermès bag! Beckham, who shares four children with husband David Beckham, toted a textured version of the exclusive celeb-adored purse back in 2007, when David was announced as a member of L.A.&apos;s soccer team. She even rocked a pink dress to boot. What do you think of Beckham&apos;s latest purchase? Tweet with @UsWeekly using the hashtag #stylebyUs!